Finally! I’ve been mentioning DC Comics for a couple of weeks now, but I liked some of the other Mashup ideas more. Anyway, the main art/costumes made for DC Comics is Batman, probably their most known character. There’s a bit of Superman, too, but Batman is quite popular in the Poptropica community. 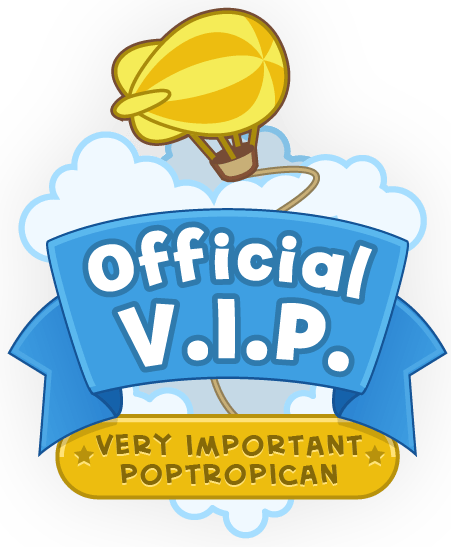 The first art piece is from Speedy Fly’s and Friendly Gamer’s Poptropica Players’ Blog! This is a poster made by Speedy Fly on Microsoft Paint. As it says in the description, the top is Batman, and from left to right, The Riddler, Catwoman, Two Face, and Harley Quinn. Next, I found these 5 Batman franchise costumes made out of marker (?) on Radioactive Nachos! There were a ton of other cool Batman franchise costumes, but I chose the 5 (probably) most known/iconic characters. Batman and Robin having no pupils is kinda creepy, but I like The Joker’s a lot! Superman! Finally! I know some of you are tired of Batman by now. Well, I definitely am. 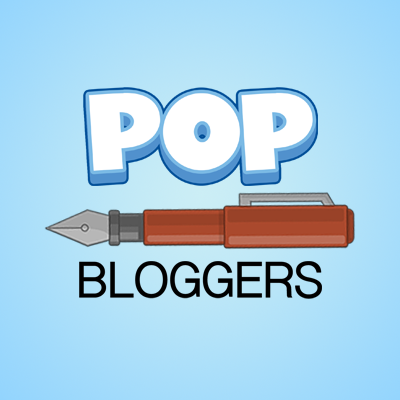 This time, the costume is coming from The Poptropica Costume Blog! Uhh, I warn you, the background is very…blingee, but the costume is worth it. Like the Marvel Mashup, a lot of the references in Poptropica for DC Comics have been on PoptropiCon. I forgot to mention last time that all of the ones with text under them are on Poptropica’s PoptropiCon Bingo game. The first costume I found was of Green Lantern or Green Arrow, in Poptropica known as The Green Stinger. And, honestly, the Green Lantern kind of did sting. The main similarities here is the green suit, of course, and the mask. Green Lantern’s mask definitely has that iconic superhero look, just like this costume. I actually found some info I didn’t know: Green Arrow looks just like Lantern, and they are partners in DC Comics. The Green Hawk was a costume released for Super Power Island, which you can see at the beginning of the post. Basically, the connections are the same as above. It’s most likely based on Green Lantern or Green Arrow. This costume is called K-Man, possibly parodied after Superman. With the mainly blue costume and giant K on his chest like Superman’s S, there are some similarities. I’m not entirely sure, though! Again, I did a little research on this one, and there is a superhero called G-Man, who also looks like K-Man. It’s entirely possible G-Man was even parodied after Superman. This costume on Super Power Island was most likely modeled after Catwoman, who is sometimes drawn with a purple suit instead of black one. You can actually customize it and wear it yourself! Mainly, the pointed cat ears are what gives the hint that this is her costume. Well, I tried! Sadly, DC Comics just isn’t as appreciated as Marvel…and, well, I also like Marvel considerably more. I don’t think this has been the best one, but it’s definitely taken me the longest. If you have any suggestions, comment them! As always, ideas, mashup artwork, stories, etc. would all be awesome! The first time I saw the green stinger he reminded me of the green hornet. Wow. Drawing like that with MS Paint is a talent. Hahaha! Yeah, MS Paint isn’t the easiest program to use for drawing, so I was impressed! Yeah. Nice! Have NO suggestions on next mashup, so don’t ask me! !